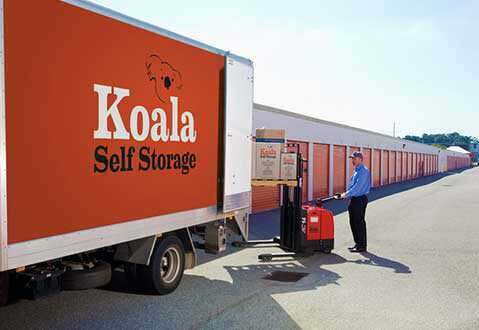 “Koala Storage are by far the BEST storage facility I have ever come across. We have 12 storage sheds that we use there, and we have never had any issues. The staff at Koala are absolutely amazing and the service we receive is first class. 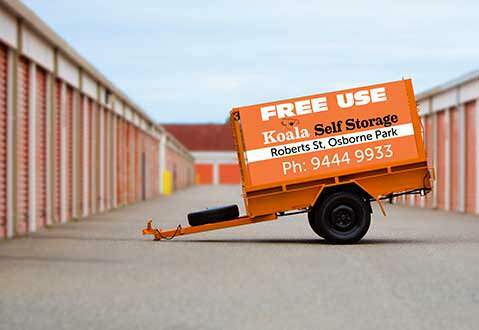 “Have been using Koala Self Storage at Osborne Park for something like 20 odd years and have always been impressed with the friendly, helpful staff. Nothing is too much trouble to assist. “Great selection of storage unit sizes at very competitive prices. The staff were incredibly lovely and helpful when I was inquiring and really took the time to show me around the facility. Great security features means I know my property is safe at all times. “Outstanding service from start to finish. First-class storage facilities; clean, secure and private. We found all the staff to be knowledable, friendly and helpful. 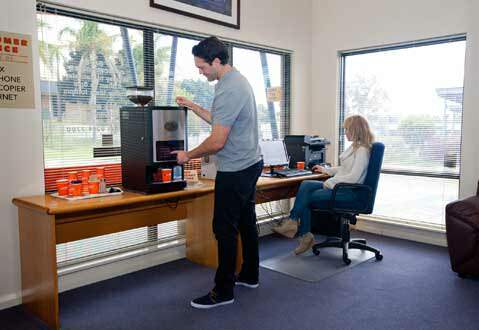 “Rented a unit over the long term and was very satisfied with the overall facilities. When a smaller unit was required, the girls were very helpful and assisted us with our requirements. Very happy with the level of service received.